Butterfly Eyes and Other Secrets of the Meadow by Joyce Sidman, illustrated by Beth Krommes, is a collection of poems that rely on imagery and play off the illustrations on the page to help the readers guess what animal or element of the meadow is being talked about. These colors are gorgeous, and the shadowing in the pictures add depth to the pictures. While these concepts are a little harder for younger kids, the book does offer some additional information about meadow animals and the life cycle, which can be used to teach younger kids about nature. 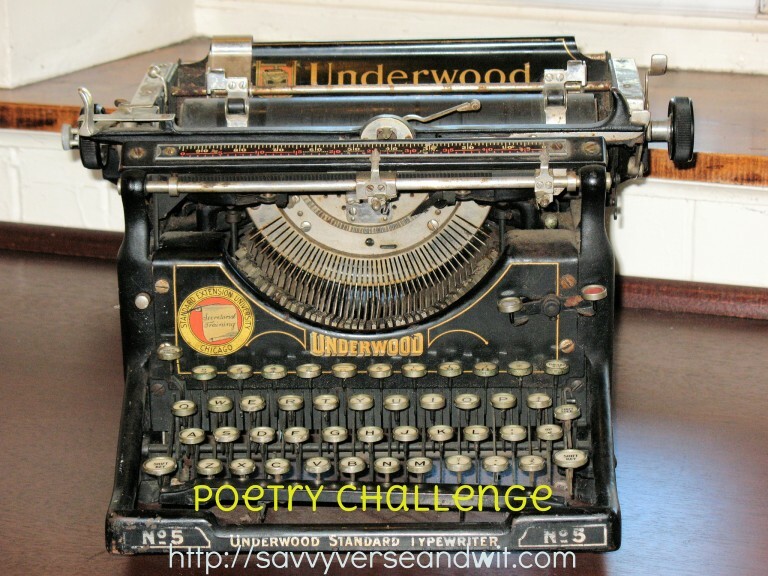 Sidman includes a number of poetic styles, and this could help teachers combine earth science and literature teachings, reinforcing concepts and making learning more fun with the riddles. 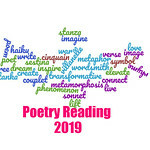 The poems are at times a little more cryptic than necessary, especially for concepts like xylem and phloem, but there are other poems that accompany just the right picture to help kids visualize what the words are trying to convey. 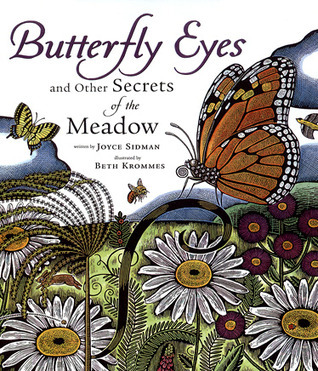 Butterfly Eyes and Other Secrets of the Meadow by Joyce Sidman, illustrated by Beth Krommes, is well illustrated and very visual, which is great for younger readers. The poetry is in riddle form, so that kids can catch on to word clues along with the visual queues to figure out what animal or element of the meadow is being discussed. The book is aimed at older readers already past kindergarten, but my daughter did have fun trying to guess what animals were being talked about. Joyce Sidman lives in Wayzata, Minnesota, with her husband and dog, Watson. They have two sons, but they’ve grown up, so she set her mind to creating books.